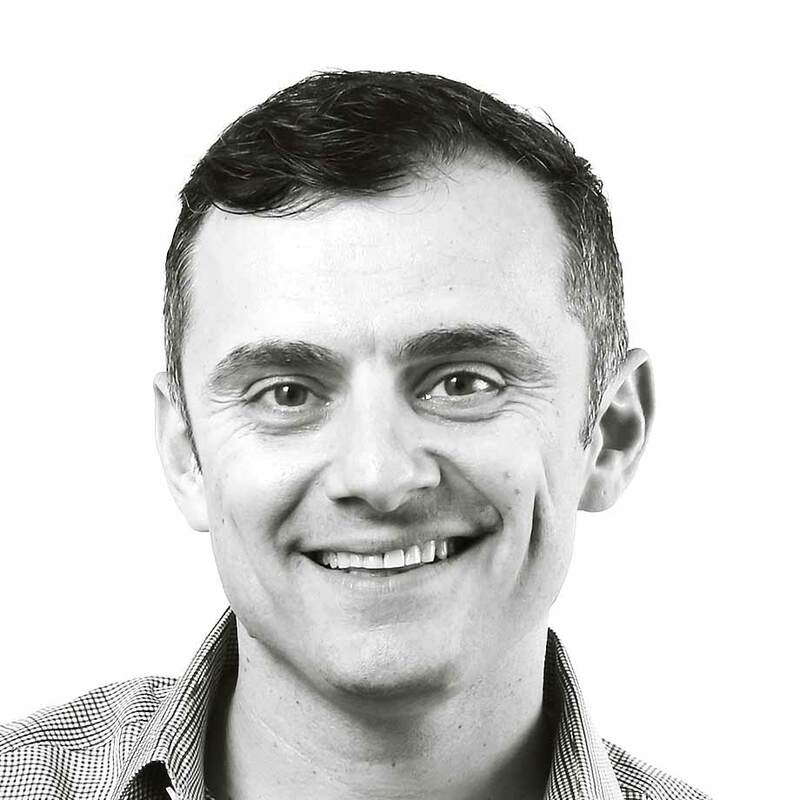 Gary Vaynerchuk builds businesses. Fresh out of college he took his family wine business and grew it from a $3M to a $60M business in just five years by bringing it online. Its success made him a social media marketing guru – which then led to a 10-book deal with HarperStudio. Now he runs VaynerMedia, a digital agency he launched in 2009 that advises the likes of GE and PepsiCo and has grown to nearly 500 employees.. Along the way he became a prolific angel investor and venture capitalist, investing in companies like Facebook, Twitter, Tumblr, Uber, and Birchbox before eventually co-founding VaynerRSE, an angel fund. Vaynerchuk’s first business book Crush It! Why Now Is the Time to Cash in on Your Passion hit Times, Wall Street Journal and Associated Press bestsellers lists in its first weeks. He also currently hosts The #AskGaryVee Show, a video series and a podcast where he addresses questions about social media, entrepreneurship, startups, and family businesses.